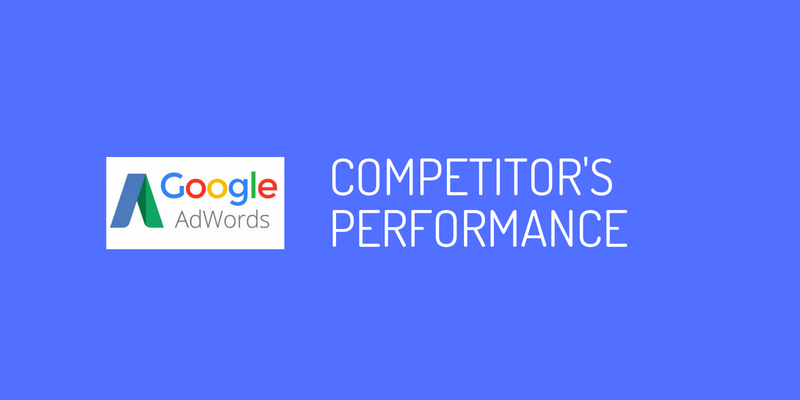 How to compare your adwords performance against your competitors? It will be great if we get a data on how do we perform against our competitors. Google AdWords provides that option. You can find the same under Auction Insights. Under Auction Insights, you can see how successful your keywords, ad groups, or campaigns are compared to other advertisers participating in the same auctions. Note: This information is based on Google Search traffic for the date range you selected. “Impression share” is the number of impressions you received divided by the estimated number of impressions you were eligible to receive. “Average position” shows you how your ad typically ranks against other ads. “Position above rate” is how often another advertiser’s ad in the same auction shows in a higher position than your own, when both of your ads were shown at the same time. “Top of page rate” is how often your ad (or the ad of another advertiser, depending on which row you're viewing) was shown at the top of the page in search results. “Outranking share” is how often your ad ranked higher in the auction than another advertiser’s ad, or if your ad showed when theirs did not. How to solve Google Adsense Async syntax error?